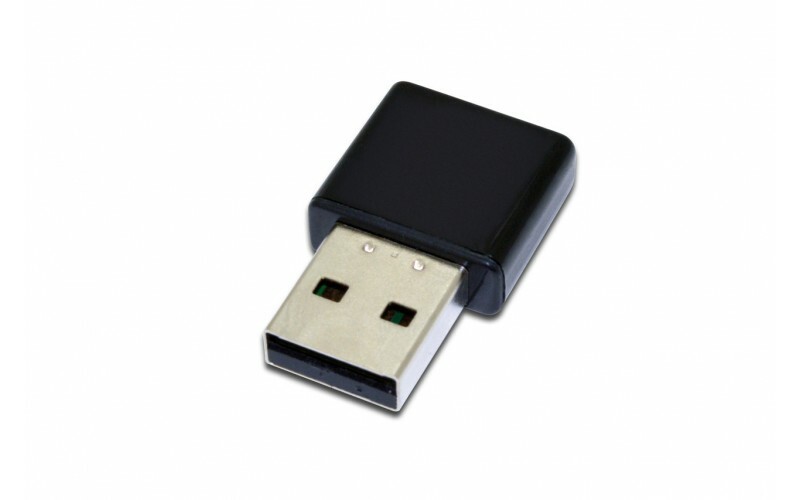 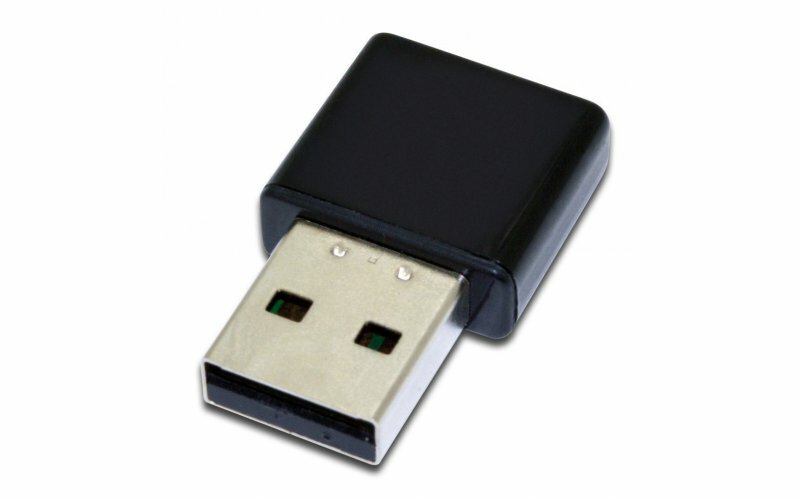 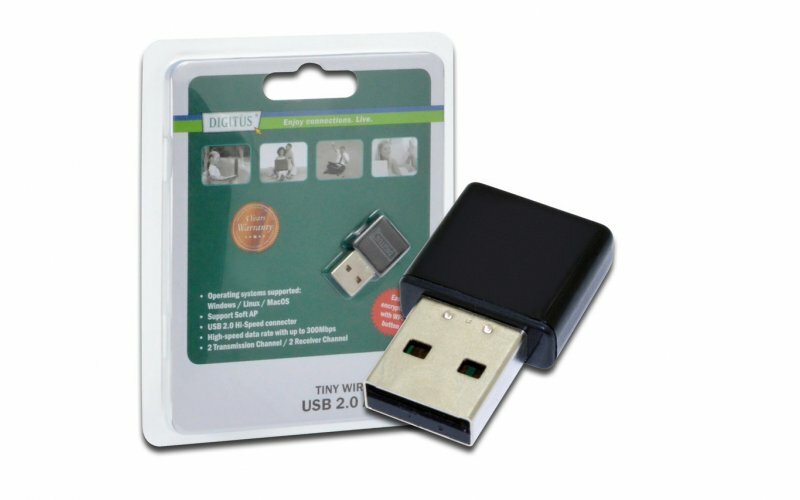 The mini USB wireless adapter has a transfer rate about 300Mbps. 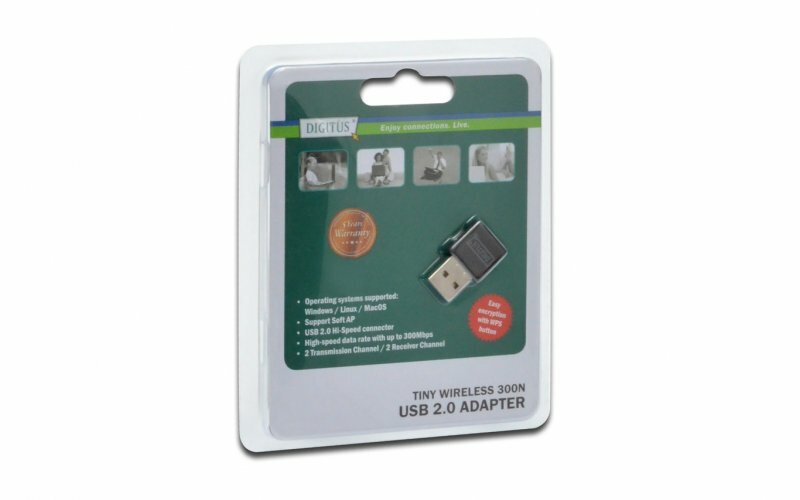 This product can be used to computer ,PSP ,media player and other device which need the wireless application. 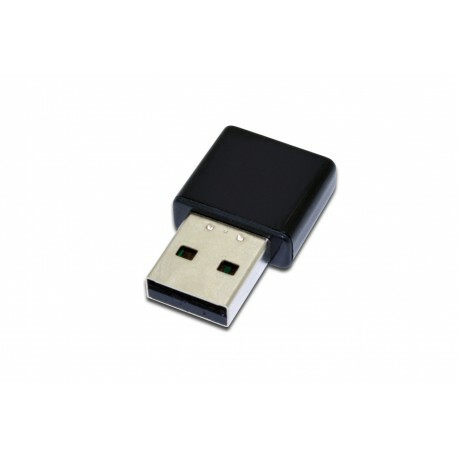 The WPS button make the encryption to be very convenient.